SSI Schaefer's product range is one of the largest available on the market. 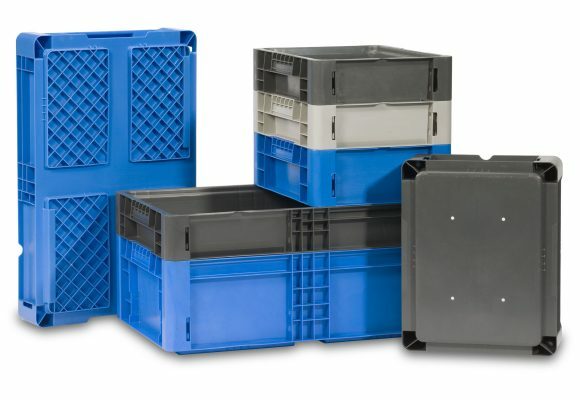 SCHAEFER bail containers offer nestability, convenience and efficiency with a patented bail design to provide a stacking function. 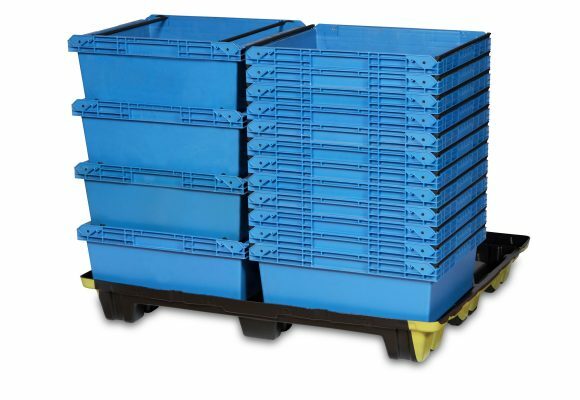 Up to a 4:1 nest ratio means significant storage space savings and economic back hauling for shipping and receiving. SSI SCHAEFER has a complete line of straight wall static dissipative products to prevent ESD damage to valuable electronics during production, shipping, and storage. 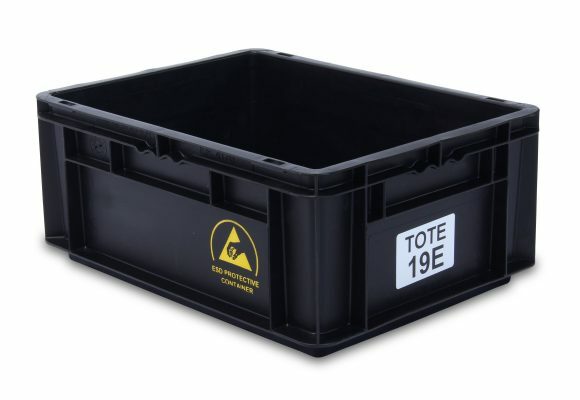 Containers manufactured in ESD materials protect contents from static electricity and electrostatic damage. These materials are designed to absorb the charge and pass it to the ground—bypassing the contents and preventing product damage. 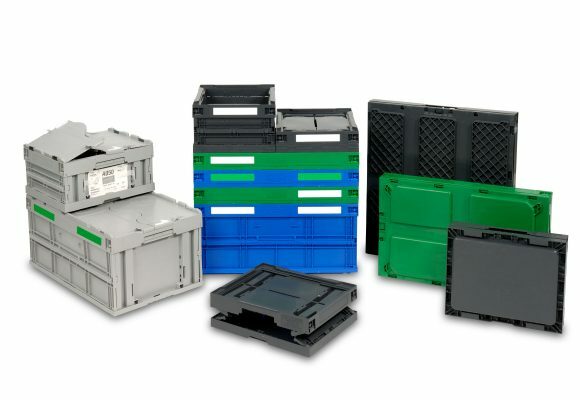 Great for electrical components, aerospace, automotive, and industrial applications.